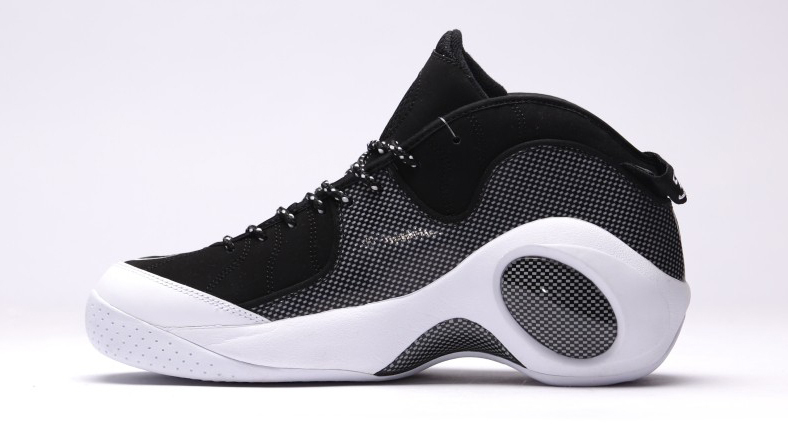 The Nike Air Zoom Flight 95 is coming back in 2015, having already arrived at European retailers as a "coming soon" release. 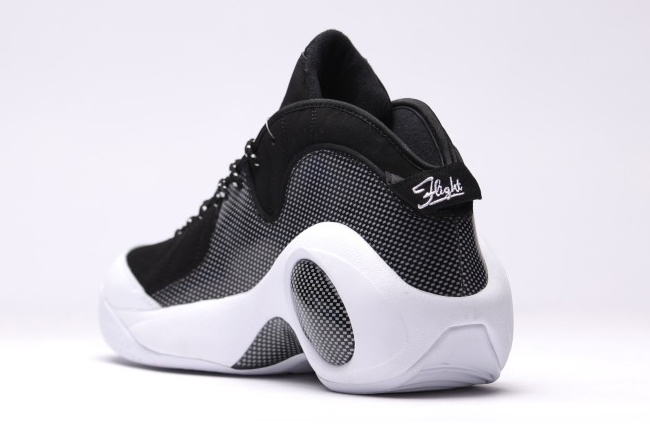 The sneaker of course first made its mark back in 1995, so there's an obvious 20th anniversary connection to make here. 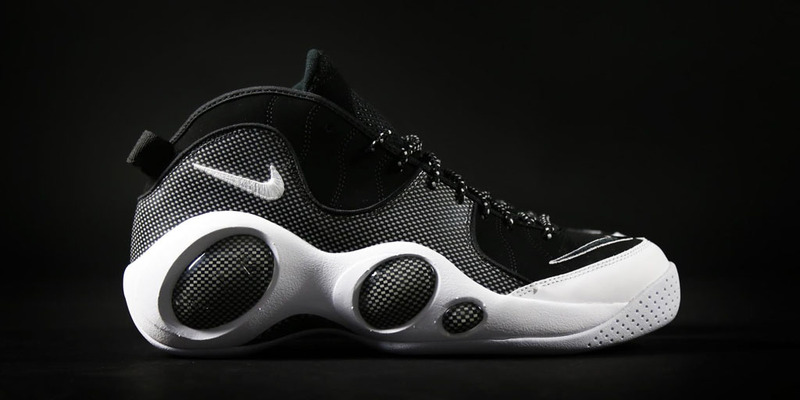 But, it doesn't appear that Nike is going to have much fanfare surrounding the two decade mark, and instead will quietly roll the shoe out in OG colorways like this one. 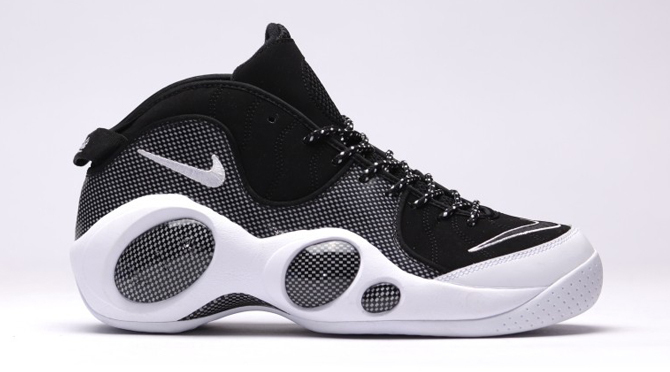 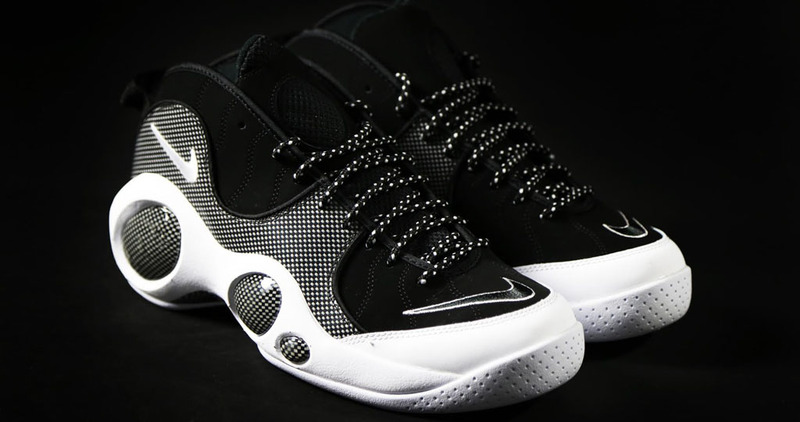 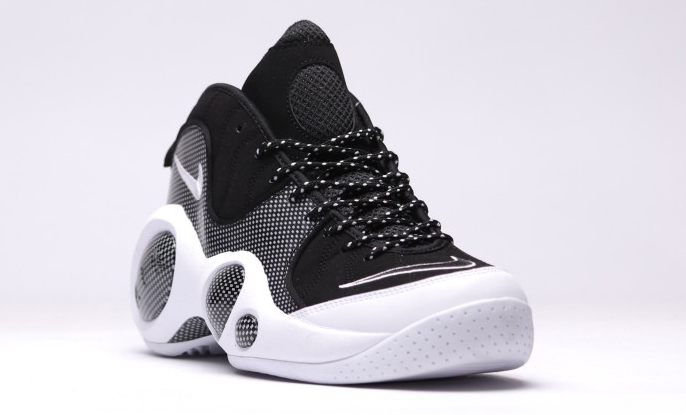 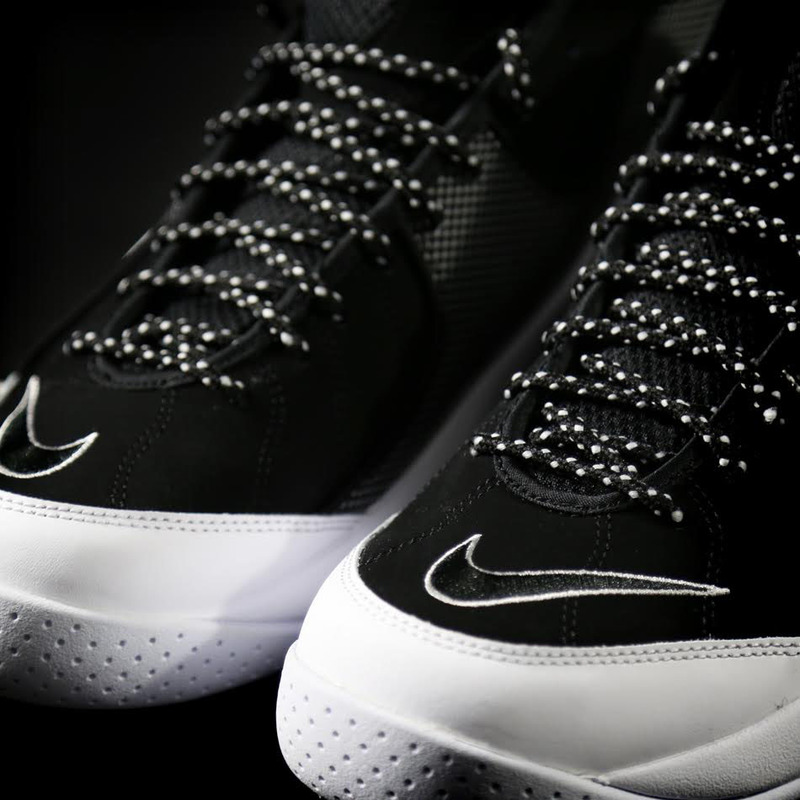 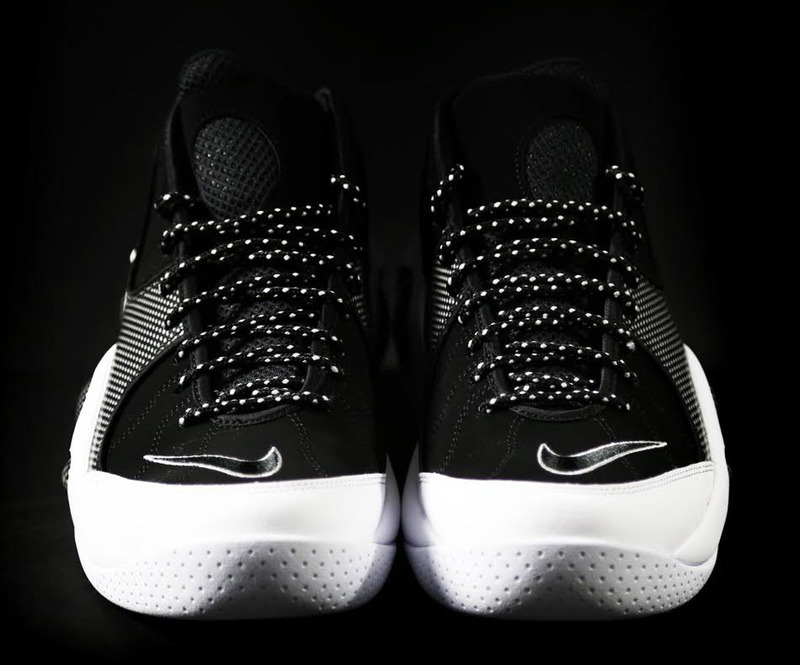 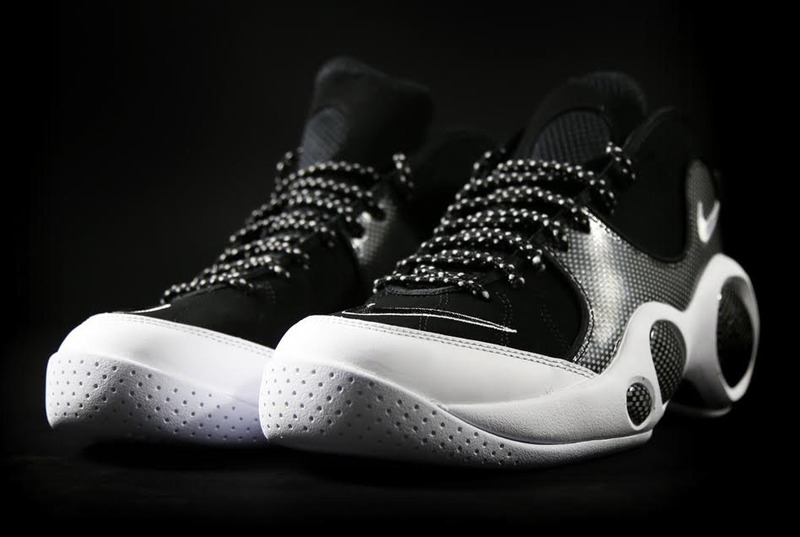 Watch for a U.S. sneaker release date on the Nike Air Zoom Flight 95 SE 2015 retro here on Sole Collector. 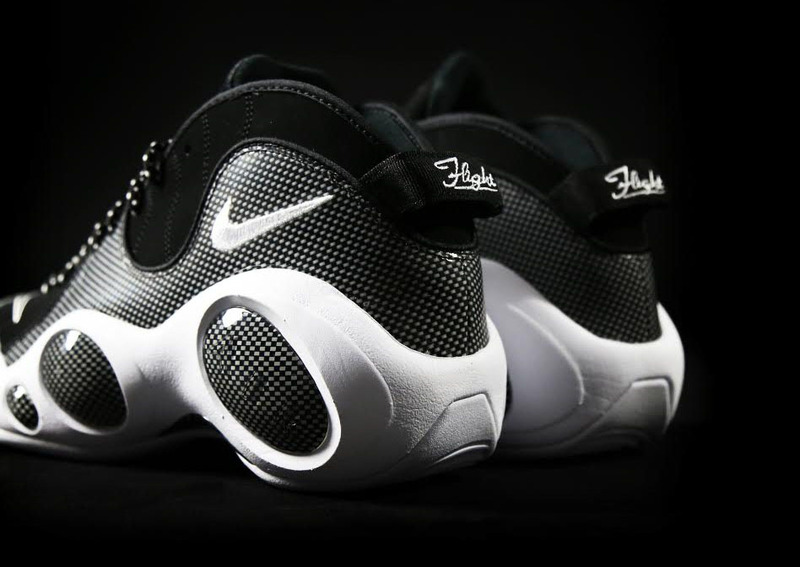 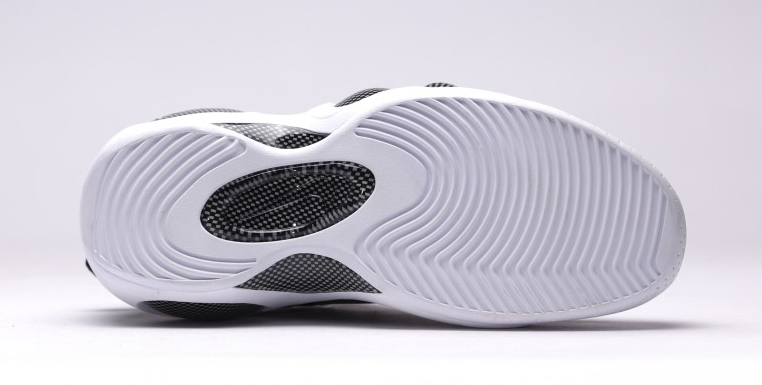 UPDATE 10/2: Jason Kidd's Zoom Flight 95 is now available for $150 at ruvilla.com.